Dr. Jyotsna brings over 6 years of experience in diagnosing and treating paediatric patients from newborns to adolescents. She has worked in tertiary level NICU and has taken care of preterms, very low birth weight babies, babies with respiratory distress, septicemia, other illnesses and PICU. 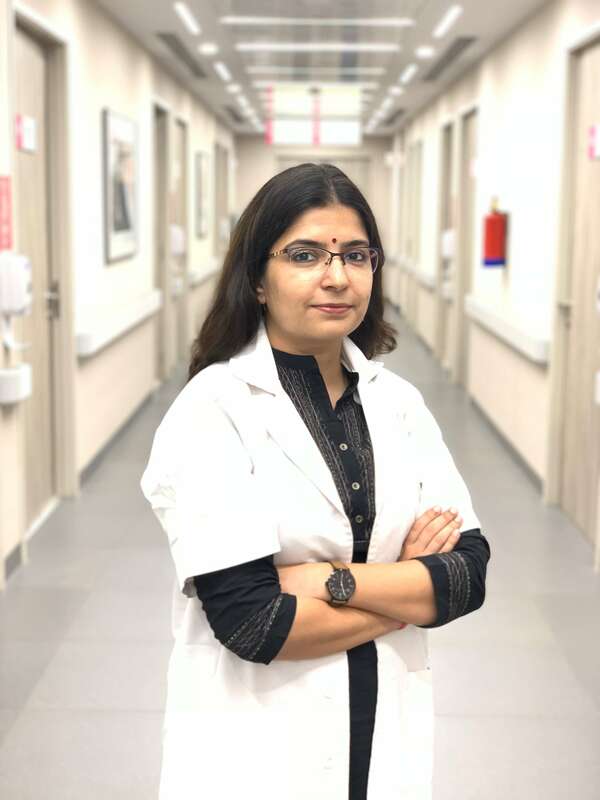 She has experience in diagnosis and treatment of various infectious diseases, metabolic diseases, hematological, neurological, respiratory, gastro-intestinal problems and growth-related issues. She is also a member of the Indian Academy of Paediatrics.